We recently moved servers and updated the PHP on our server. If you experience any interruptions on the website or using any RWE Services, please report these to us on the Contact page. Welcome to Ryan Walpole Enterprises. My name is Ryan Walpole and I am the sole proprietor of Ryan Walpole Enterprises. In 2009 I founded my company Pudince LLC (originally, Pudince) at the age of 13 after a year of planning. For 10 years I was the Chief Executive Officer of Pudince LLC until in 2018 I sold a 51% share of my company to my largest corporate partner from 2011, Microsoft Corporation. My goal in creating and founding Ryan Walpole Enterprises is difficult to describe. My passion for software and the technology industry dominates a huge part of my life. I love creating and innovating in the technology space. My goal with RWE is to create and innovate in technology and to create solutions that will change the world. 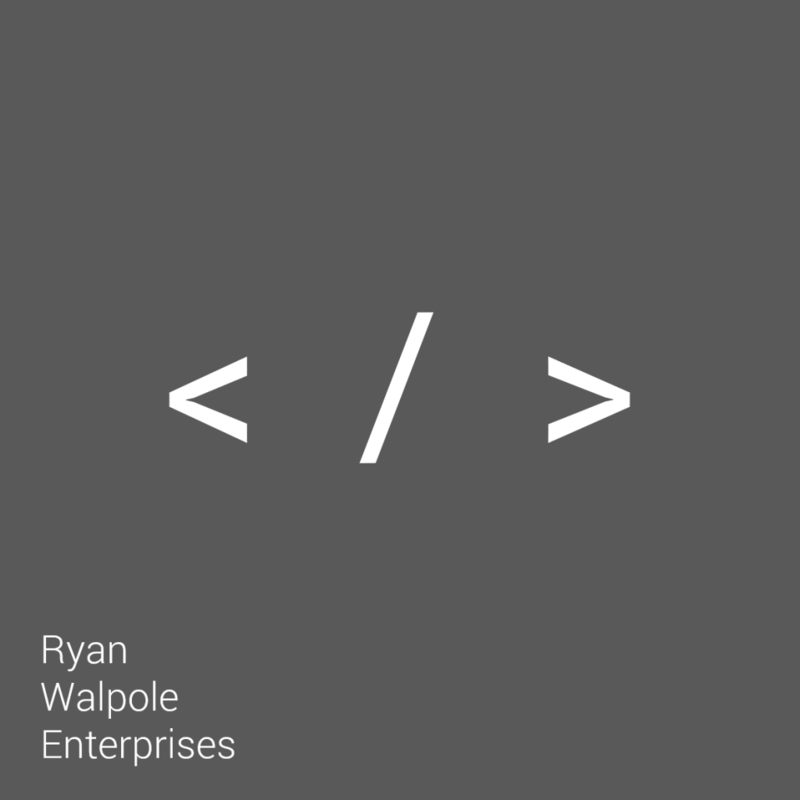 Thank you for taking a look into the start of Ryan Walpole Enterprises. To see what we’re doing, see “Projects” to get started. Information regarding new features, highlights, changes, fixes and removals for this version of the software product as defined by the product developer.